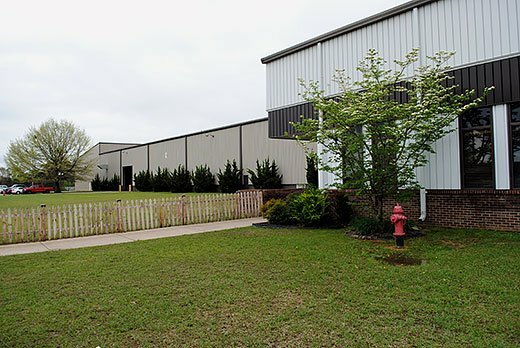 Our manufacturing plants are strategically located in Hockley, Texas (HQ) and in Hueytown, near Birmingham, Alabama. 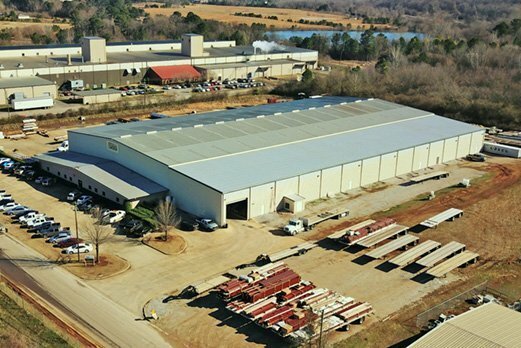 Our sister company, Inland Building Systems (IBS) in Cullman, Alabama has undergone a major upgrade to its manufacturing facility to help us better serve the growing needs of builders/general contractors and erectors from the Southeast and Midwest regions of the US. 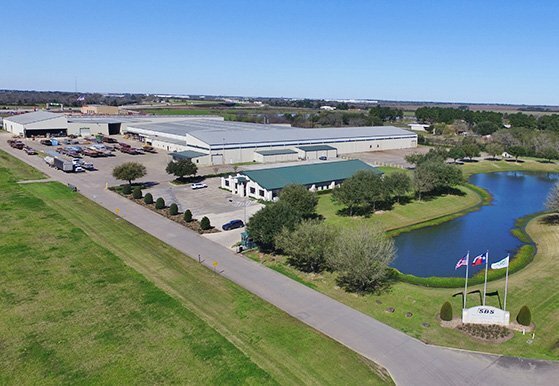 To schedule a tour of one of our plants, please call us at 1.877.257.BLDG.